A true vintage inspiration! 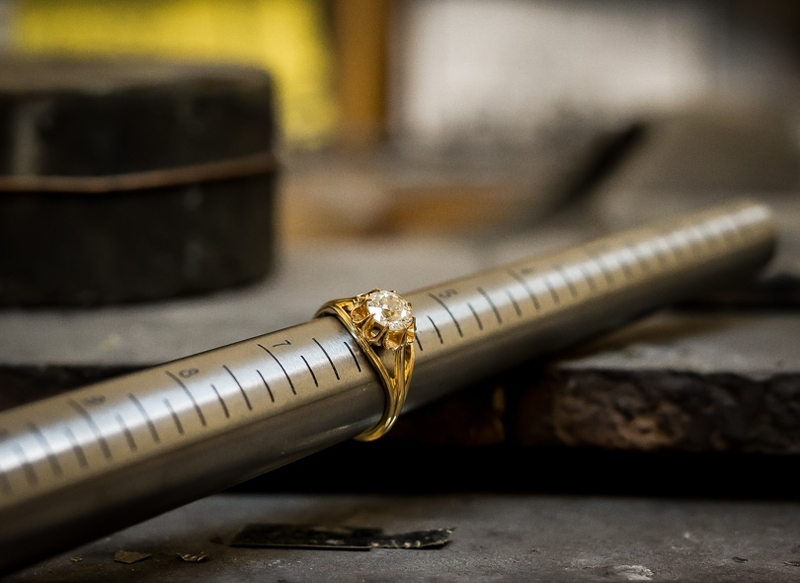 This diamond wedding band was modeled after an original vintage diamond band. 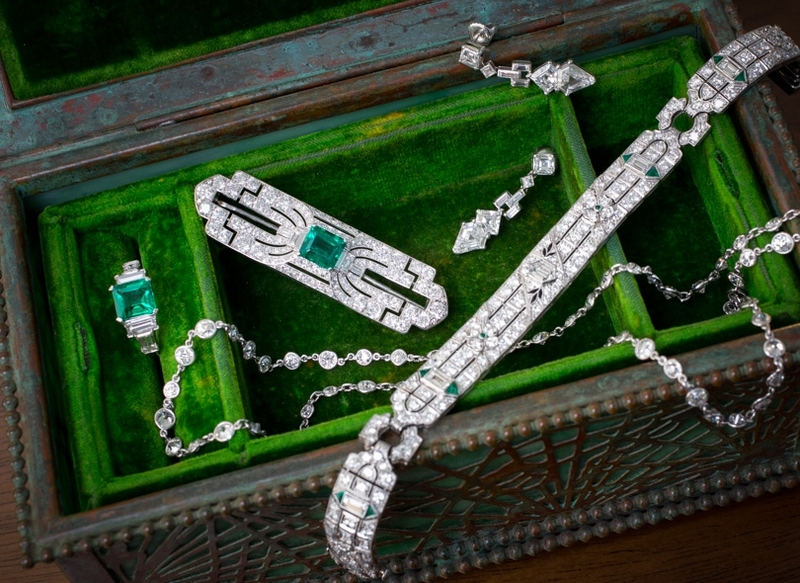 Ten single-cut diamonds are set across the finger in a milgrained channel with a scroll flourish on either end. 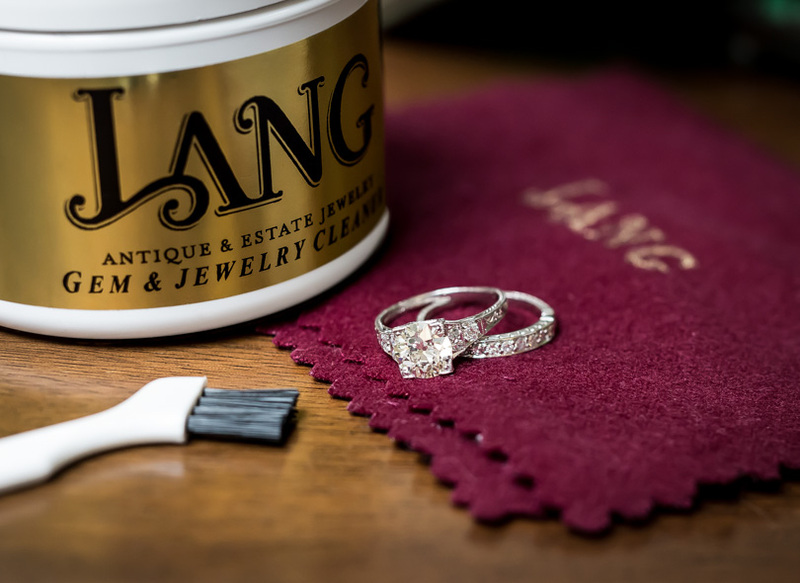 A perfect match with your vintage diamond engagement ring. This ring is available in platinum, 18 karat rose gold, 18 karat white gold and 18 karat yellow gold and can be special ordered in your size. Special orders take 2-3 weeks for delivery.